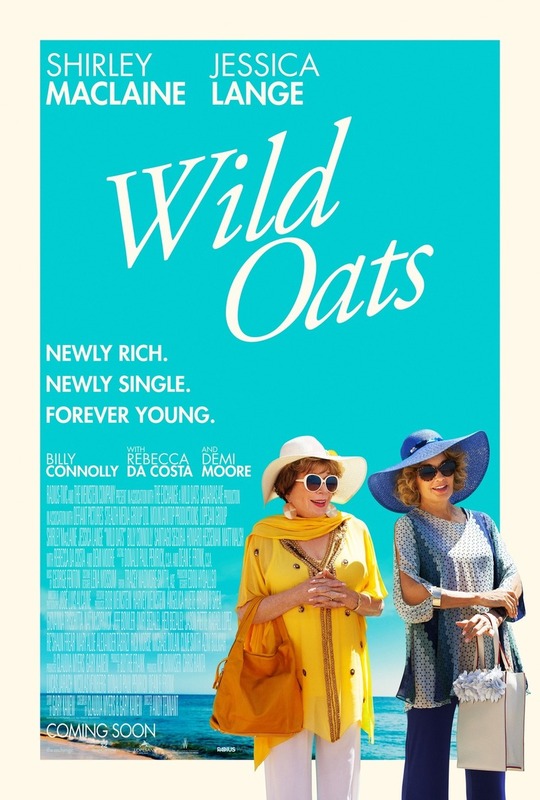 Wild Oats DVD release date was set for October 4, 2016 and available on Digital HD from Amazon Video and iTunes on October 4, 2016. Eva is expecting a life insurance check in the realm of $50,000. What she gets is one for $5 million. With the error opening up a whole world of possibilities for her, Eva decides to take her best friend Maddie with her on the road for an adventure fueled by the unexpected windfall. Along the way the two become fugitives and find themselves the center of never ending media coverage.